When people ask you what's your favorite thing to smell, one of the first things that pop in my mind is Sausage and Peppers. There isn't anything quite like the yummy smell of spicy savory sausage sizzling away in a vat of bell peppers, onions, garlic and wine. My Grandma Kay was Croatian but married an Italian man and when he went off to war, she stayed with his very full blooded Italian parents who used to cook peppers all the time because they had a pepper garden in the back yard. She would tell me stories of how she always had to leave the house and take my dad on long walks for hours just to get away from the smell, "Oh, that smell, that smell, I'll never forget it!". 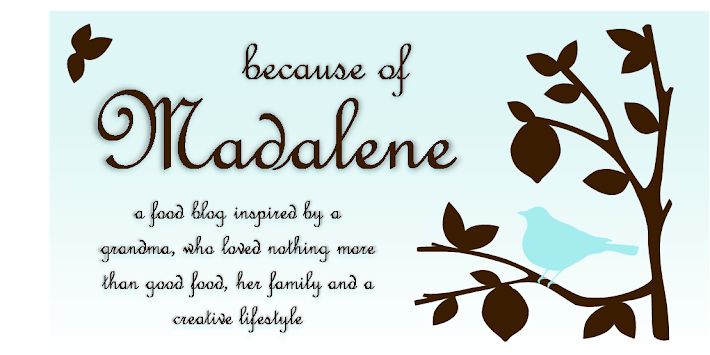 This story always makes me laugh because I'll never understand what she didn't like about that sweet and peppery scent which to me is one of my favorites and always makes me reminisce about family and dinnertime. Maybe it's an Italian thing. What's great about this dish is that you can either make it for two or you can make it for twenty. This classic Italian comfort food goes a long way but also makes delicious leftover sausage sandwiches the next day. And the convenient thing about Italian sausage is that is freezes really well. So, even if you're forced to buy a pound and only need enough for two, you can freeze whatever you don't use and it will keep for a few months. 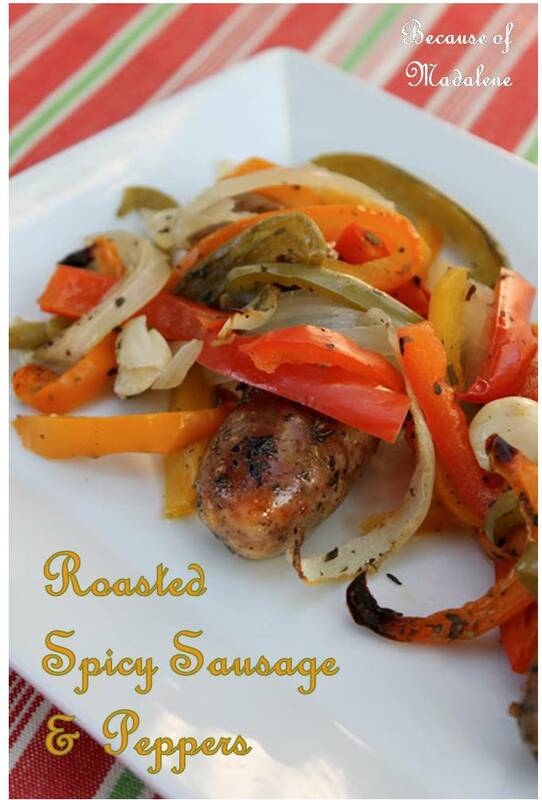 The key to this recipe is finding great quality authentic fresh Italian sausage. Please do me a favor, find your favorite Italian deli and buy it from there! It makes a world of difference! Trust me on this one. Bake for about 45 mins or when the peppers have soften and the sausage is fully cooked. Serve hot or in a roll for an Italian Sausage Sangwich. 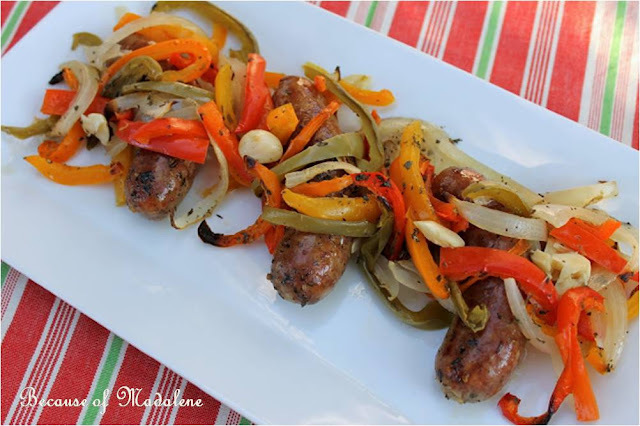 Christina Marie, yes... sausage + peppers = yum!